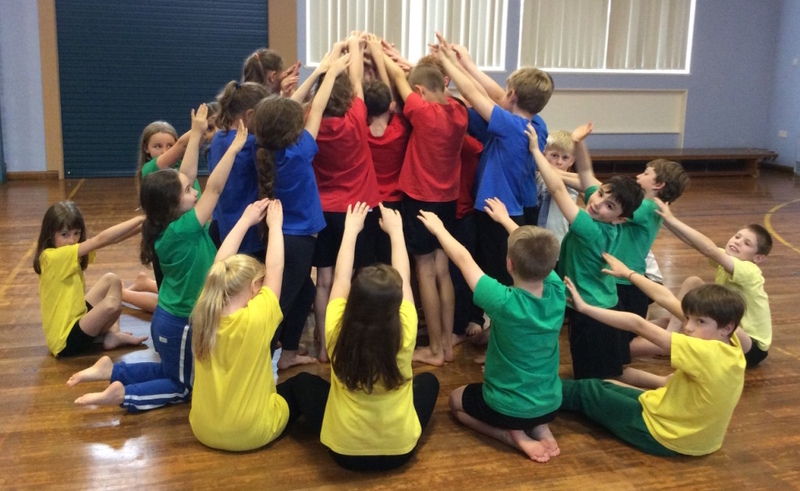 We offer a variety of creative educational dance workshops from Early Years – KS 4. For more details on the Early Years Creative Educational Dance Programme and its themed workshops see our Early Years Programme. Please see the table below for some examples of themed workshops. 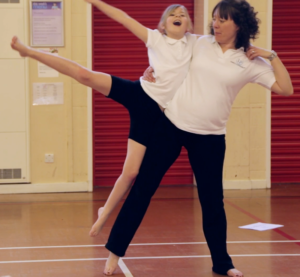 We are able to create a dance workshop on any theme for any age group. Please just email or phone with your details and we would be more than willing to help.